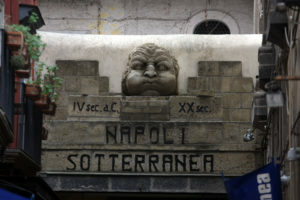 Everyone in the world knows all the Naples’ treasures, artistic and cultural as well. Anyway, not all these people know that in Naples Underground are hidden the mops beautiful historical monuments and awesome places. Obviously we’re talking about Underground Naples. 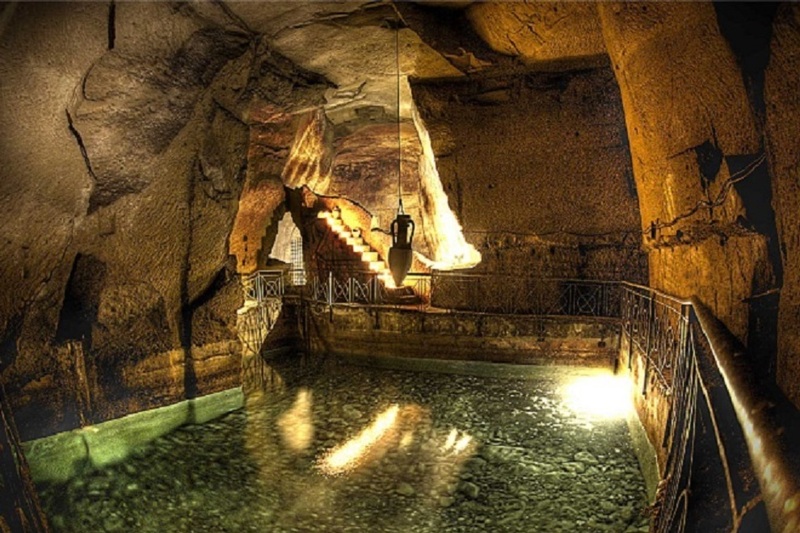 There the 5 places to visit in the subsoil of Naples. The beloved Saint Gennaro is the patron saint of Naples and he is revered and honoured. 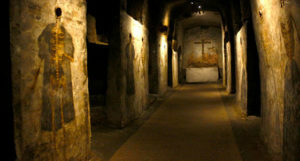 The city of Campania has got a very deep religious tradition and for that reason, the Saint Gennaro’s Catacombs result as a place of a religious atmosphere. 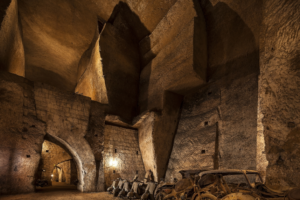 Moreover, in the catacombs is possible to see the fundamentals of the Campania’s main town and getting lost in fascinating timeless tales. The Original! 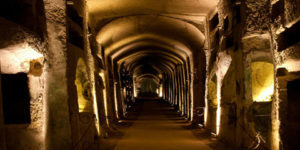 The discovery of secrets which are hidden into the subsoil of Naples, a fascinating tour that is intertwined through the historical streets of the Historical Centre, such as the popular street called “Spaccanapoli”. Tourists from any part of the world reserve a guided tour to see its archaeological artefacts keeping then speechless at their first sight. 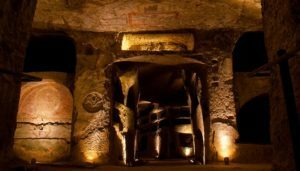 Not so many people know Saint Gaudioso’s Catacombs, but this last wonder of Naples, hides archaeological artefacts and other more wonders very interesting. We’re talking about the second oldest graveyard in Naples. A place to be not missed form anyone who loves culture and theology as well. To reach the catacombs, you need to pass across the popular “Rione Sanità”, one of the most typical neighbours of the town. The Bourbon Gallery is an amazing place to visit in Naples. It consists on a walking tour in the subsoil of the city, to the discovery of ancient historical heirlooms. A very nice experience for everyone who wants to get more information about the age of Bourbon Dynasty in Naples. You can’t underestimate that stop at your arrival in Naples! For the most adventurer we’ll suggest to take the way of the Holy Mile Tour. It is a very nice itinerary, a trip for the discovery of ancient basilicas, churches and monuments in the subsoil of Naples. Everyone who chooses such a tour of course will enjoy the whole day into the history of Naples, having a real trip into different ages that involved the Campania’s main town.